Bank: State Bank of Pakistan. Title: Supreme Court Of Pakistan. Account No. 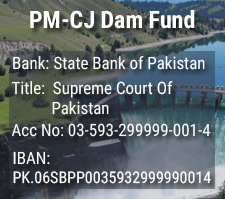 03-593-299999-001-4 IBAN: PK.06SBPP0035932999990014 Click here to donate for dam fund. 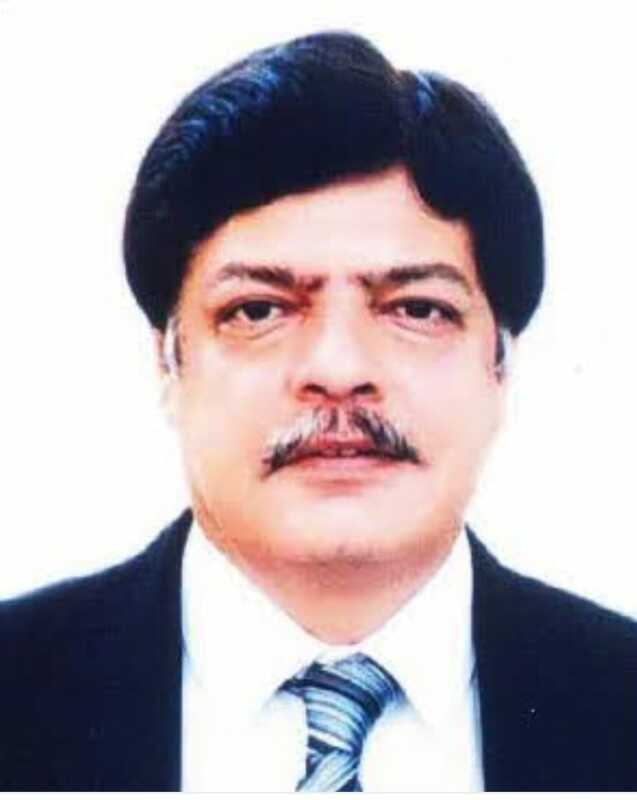 National Database and Registration Authority (NADRA) was established as National Database Organization (NDO), an attached department under the Ministry of Interior, Government of Pakistan in 1998. Read more.. The Office of DG. 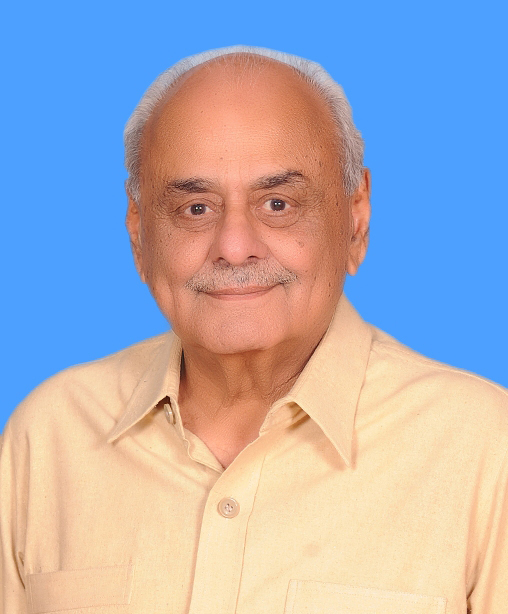 (I & P) is an attached department of Ministry of Interior, responsible to deal with the matters concerning issuance of Passports, Visas, Pakistan Citizenship and Renunciation of Pakistan Citizenship Certificates. Read more.. The Federal Investigation Agency(reporting name: FIA) is a border control, counter-intelligence and security agency under the control of the Ministry of Interior, Government of Pakistan. Read more..
Major organizations under Ministry of Interior. polices about visa, arms license, naturalization etc .